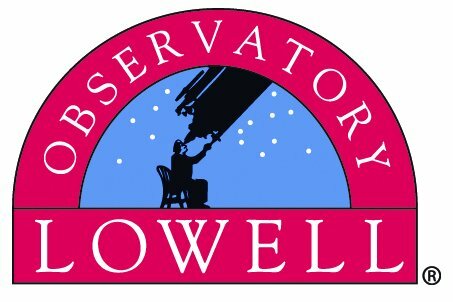 I'm an astronomer at Lowell Observatory, in Flagstaff, Arizona, building & using the highest resolution optical telescopes available on the planet. I use these telescopes to learn about the sizes, shapes, and surfaces of stars, and to look for planets orbiting those stars. You can continue on to my detailed professional pages available here. 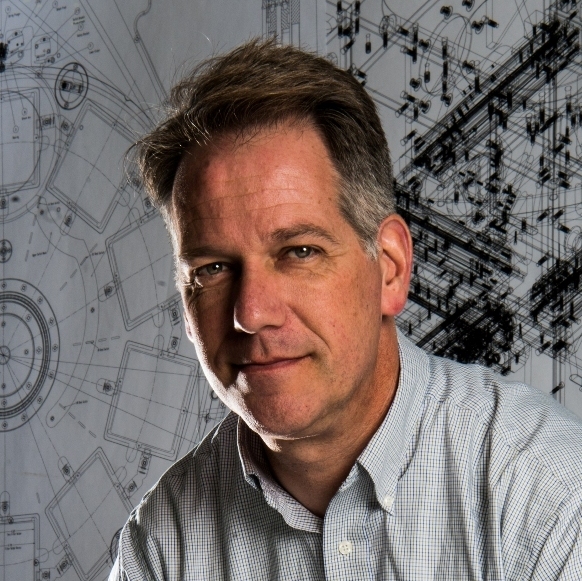 2018 Jun 23, Sigma Chi: "Sigma Chi Fraternity Announces Recipients of its 2018 Significant Sig Award"
2018 Jun 9, Ars Technica: "Building the world’s highest-resolution telescope"
2018 May 31, AZ Daily Sun: "More mirrors make Anderson Mesa telescope near Flagstaff biggest in the world"
2018 Jan 28, AZ Central: "Total lunar eclipse, 'super blue blood moon' over Arizona"
2017 Nov 2, The Lumberjack: "Conquering fear, one public speech at a time"
2017 Oct 19, AZ Daily Sun: "Toastmasters prepare for fall conference"
2017 Sep 7, KNAU: "Brain Food: Interferometer Upgrade to Sharpen View of Distant Stars"
2017 Sep 6, Madras Pioneer: "Eclipse keeps generating buzz on media"
2017 Aug 22, AZ Daily Sun: "Cheers, then quiet at Lowell's Oregon total eclipse event"
2017 Aug 18, KNAU: "Total Solar Eclipse Shines Light On Science"
2017 Aug 11, Flagstaff Business News "Lowell Observatory Shines in the Shadow of Solar Eclipse"
2017 July 25, Astronomy Magazine, Dave's Universe blog: "Lowell Observatory's Amazing Anderson Mesa"
2017 May 10, AZ Daily Sun "Telescope work in Flagstaff spans the spectrum"
2017 March 1, KNAU (3min audio): "Scientists Renew Debate over Pluto's Planet Status"
2016 April 12, Spaceflight Insider: "Strange Fractures Seen on Pluto's Surface; Study Considers Feasibility of Orbiter"
2016 April 9, NEAF Talks (57min video) : "The Pluto Vote: One Astronomer's Personal Story"
2016 Feburary 15, Lowell Observatory Weekly Whats Up (3min video) : "The Discovery of Gravitational Waves"
2016 February 1, Astronomy.com podcast (55min audio): "The lives of stars"
2016 January 22, KJZZ: "Flagstaff Astronomer: Proposed 'Planet Nine' Raises Questions About Planet Definition"
2015 July 12, AZ Daily Sun: "Pluto Images are Candy for the Eyes"
2015 May 7, AZ Daily Sun: "Defending Champs Retain Spelling Bee Title"
2015 Apr 3, USA Today: "Pathos for Pluto"
2015 Jan 31, AZ Daily Sun: "New Horizons Leader to Speak in Flagstaff"
2014 Nov, Whitman Magazine: "Star Tracker"
2014 Nov 21, AZ Daily Sun: "Fire in the Sky"
2014 Aug, Esquire: Comments on the "supermoon"
2012 Dec, Forbes: a Lowell "Christmas card"
2012 Apr, AZ Daily Sun: "Lowell's Anderson Mesa Looking to Grow"